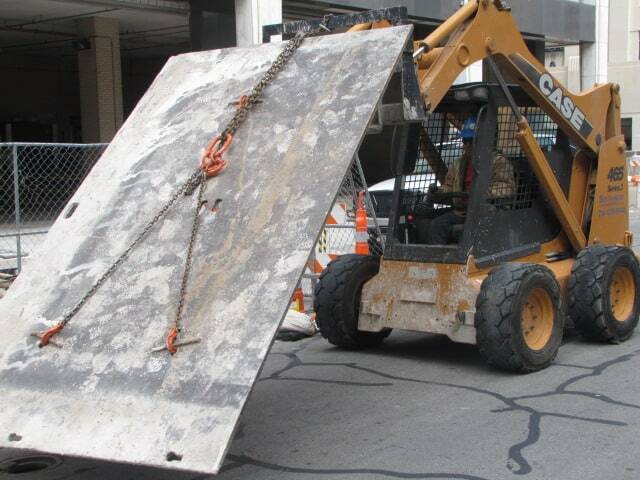 Useful in many different construction projects, we provide 1” steel plates in various sizes, from 4’ x 8’ to 6’ x 10’. Does your project need steel plates? Not sure? We’d be happy to help. Click here to contact us with questions, or to get a free quote.